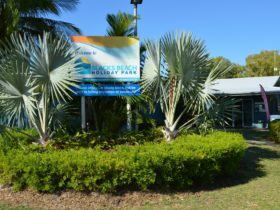 Bucasia Beachfront Caravan Park offers an absolute beachfront location surrounded by natural parkland with miles of golden sandy beach right at your front door. 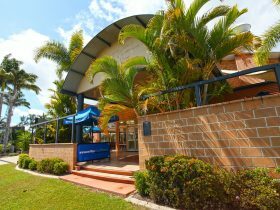 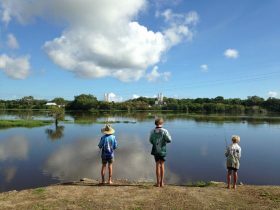 Adjacent to a boat ramp and children’s playground and walking distance to cafes, shops and public transport you are just minutes from the heart of Mackay, shops, restaurants and other entertainment. 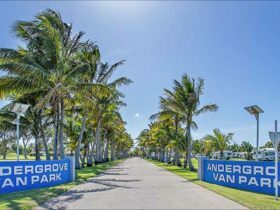 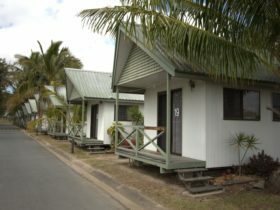 Set in a quiet tropical haven with natural parkland on one side and surrounded by beaches on the other, visitors are able to enjoy the best of all worlds – tranquility for those who want to relax, an abundance of activities for adventure seekers and just minutes from the city for those in search of shopping and entertainment. 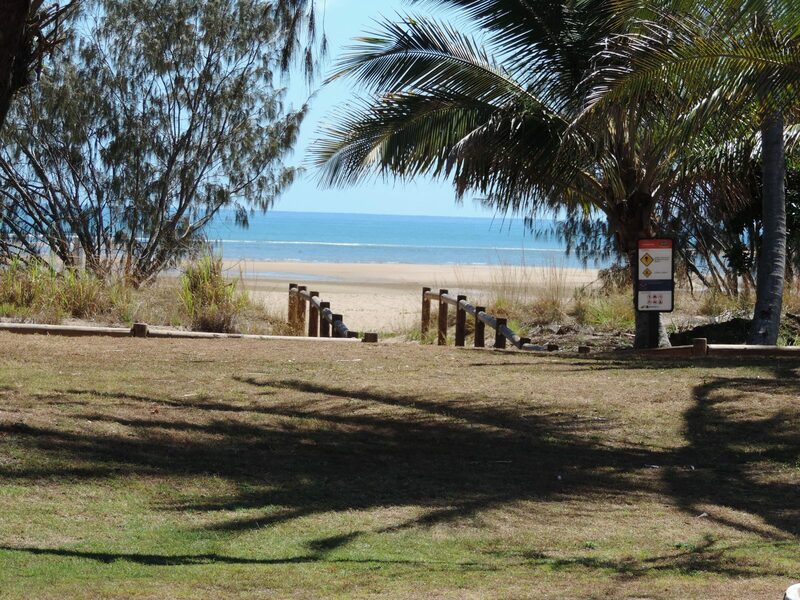 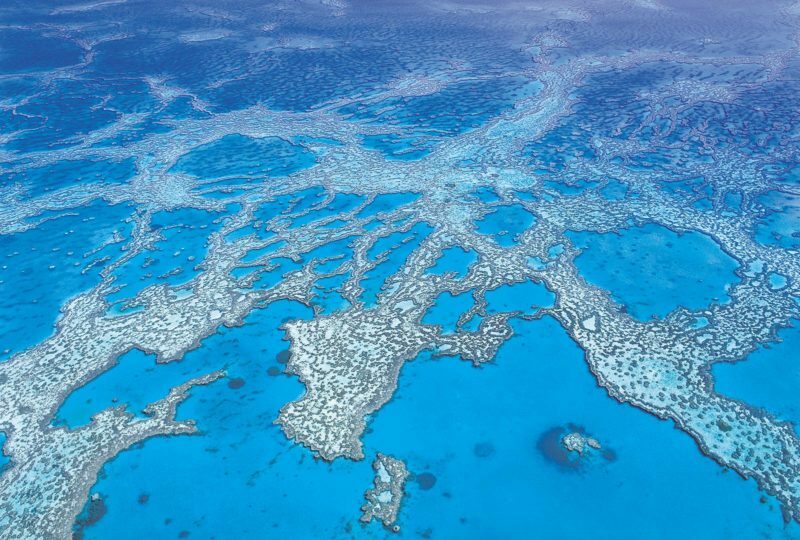 Mackay is the gateway to the Whitsundays. 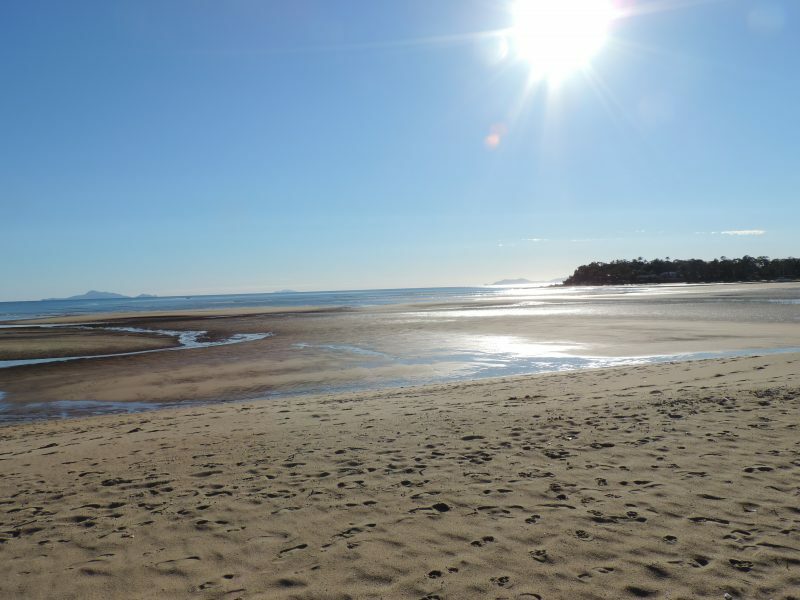 Brampton and Keswick Islands, for instance, are only half an hour by boat. 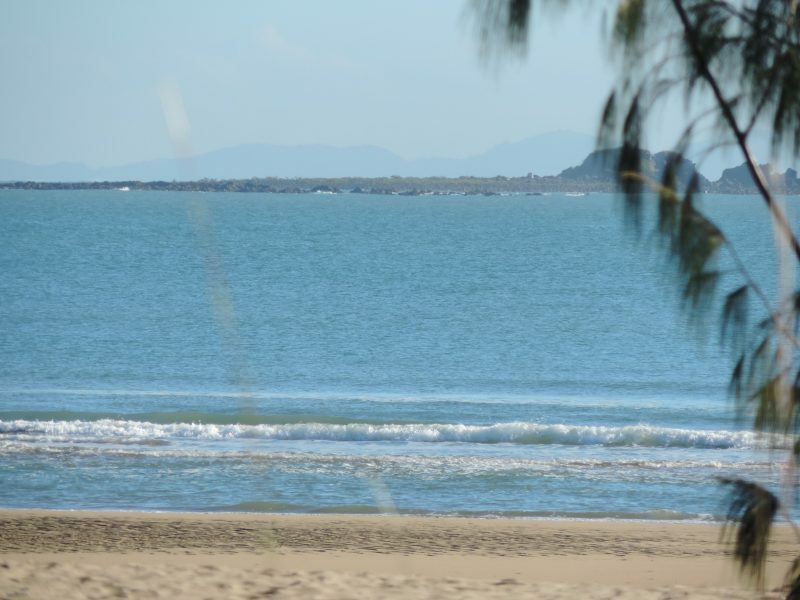 This is a water sport paradise – sailing, canoeing, kite surfing, windsurfing, snorkeling, scuba diving, and of course, fishing are all available in the area.